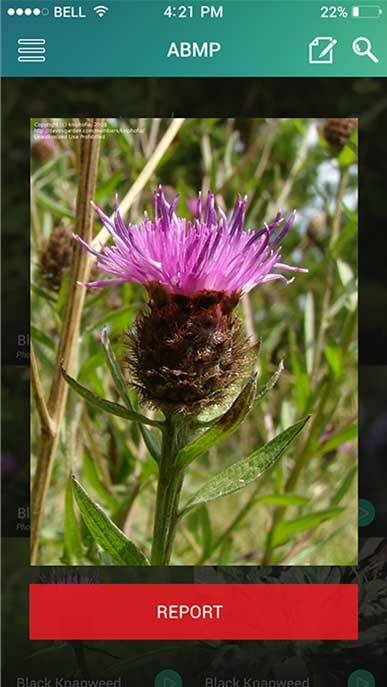 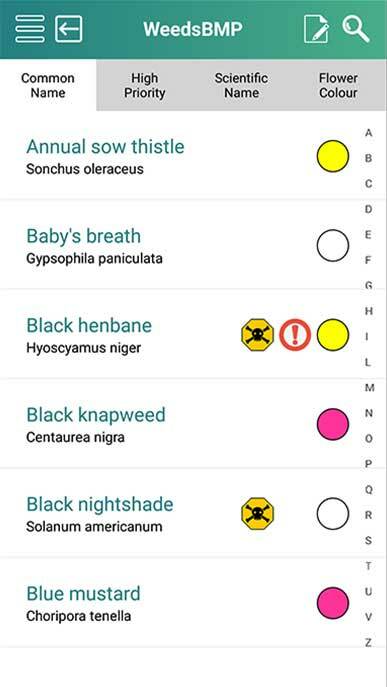 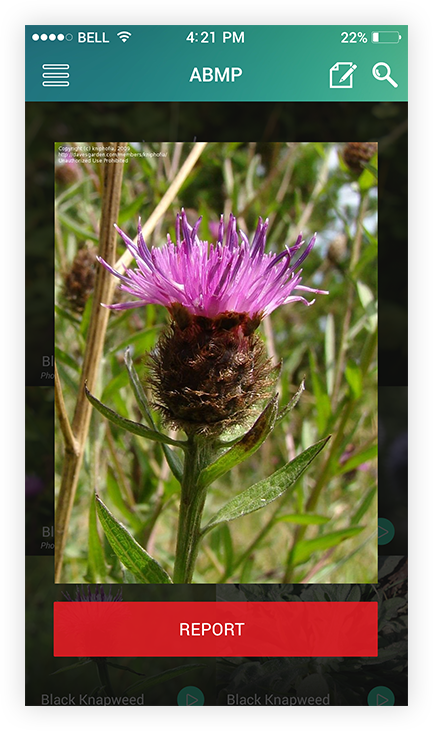 The Invasive Species Council of BC wanted to provide an easy way to report weeds throughout the province of BC through an iPhone and Android mobile app. 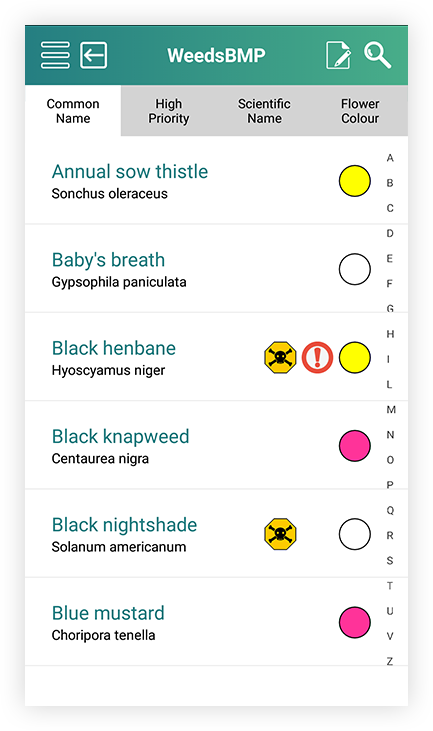 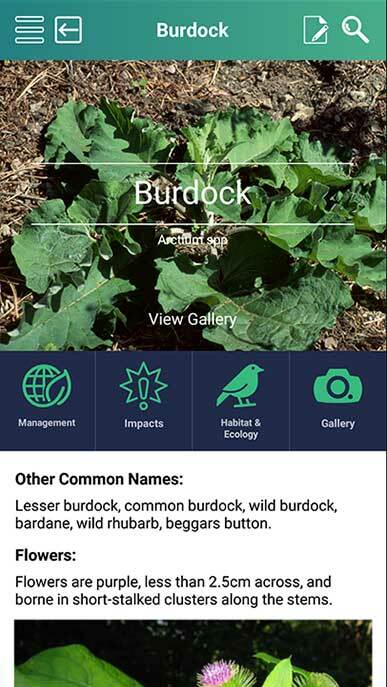 Our team built the ISC a native iOS and Android app that provides important information about weeds present throughout the province and allows for reports to be directly submitted to the ISCBC. 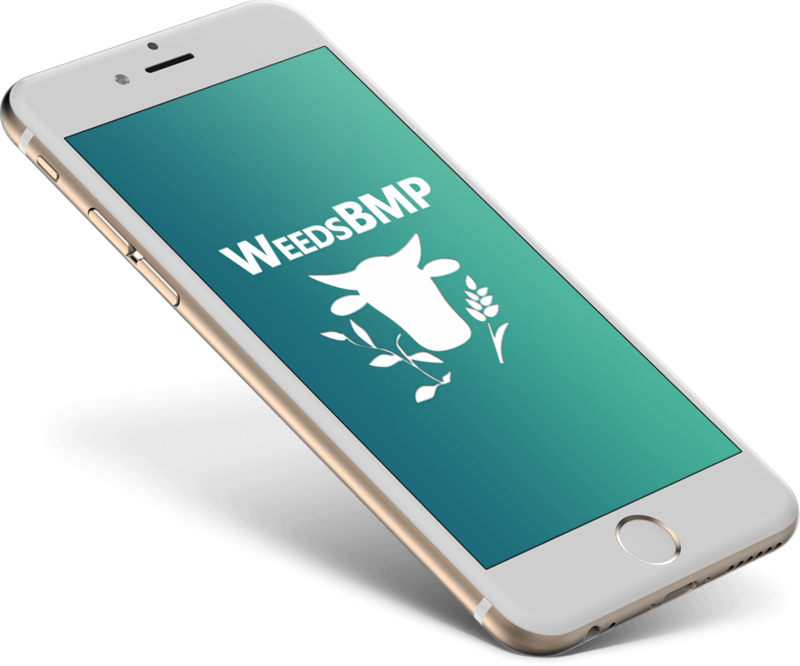 Built for BC Farmers, ISCBC team and the BC residents.